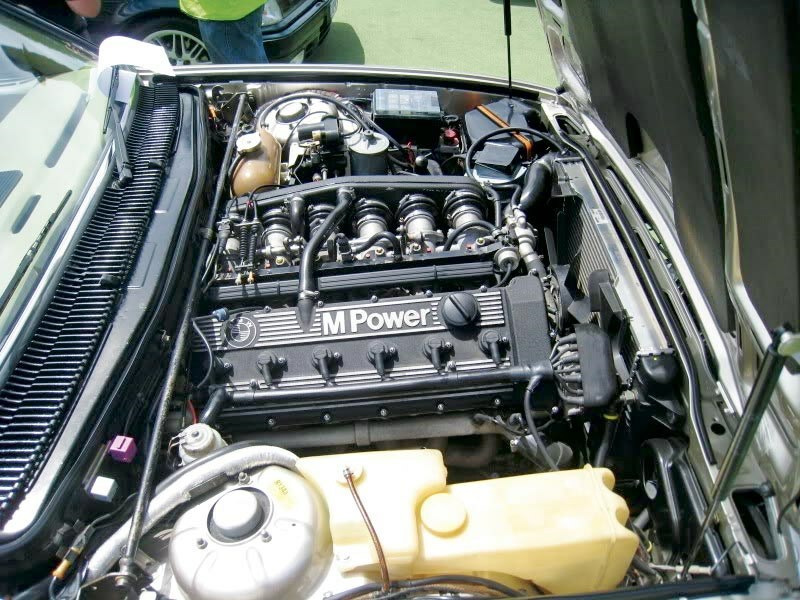 The M88 engine is one of the all-time greats and the relatively overlooked E23 7-Series is an interesting sleeper prospect. While its sister vehicle, the E24 6 Series coupe will always be the sexier proposition, values of non-frilly Sixes are now doggedly trudging north which makes the relatively overlooked 7 Series an interesting sleeper prospect. Think about it. When was the last time you saw one of these? They were produced for almost a decade from 1977 to 1986 and went head to head with the all-conquering Mercedes S-Class. The Seven was benchmarked against the first generation W116 Merc S-Class, only to be thoroughly overshadowed when the much improved W126 car arrived in 1979. 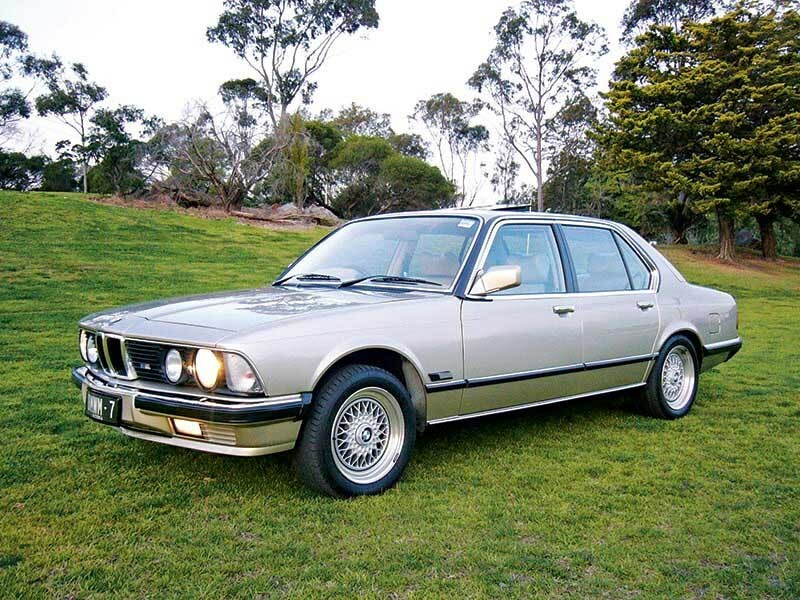 Proving that you don’t always have to be the best to be the most interesting, BMW nevertheless brought us some real entertainers, with the right-hand drive, South African market 745i being the prized pick. Yes, it might take a bit of detective work to track down, but this one features much the same normally-aspirated 24-valve M88/3 M1 Motorsport engine that was fitted to the first-generation M5 and M635CSi. 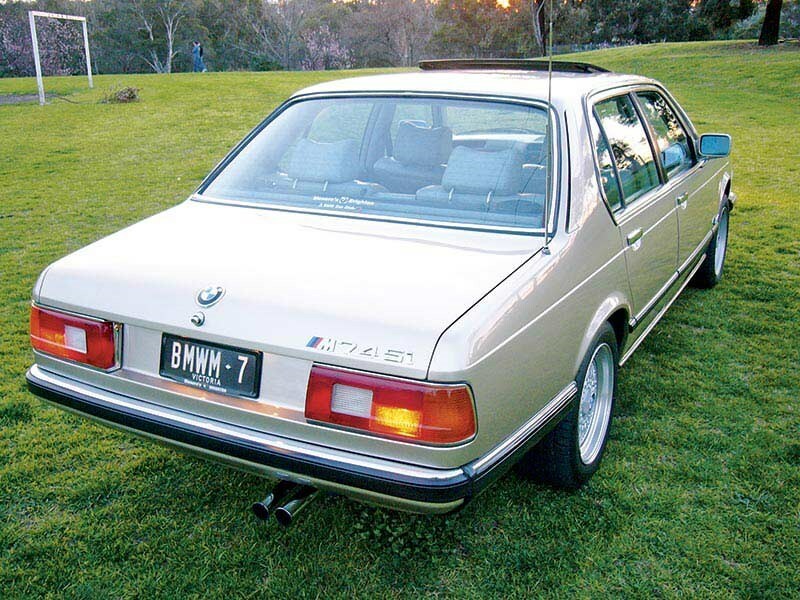 An M7 in all but name, the 296hp 745i enjoyed a production run of 209 vehicles, built from 1983 to 1987: 192 were built with an automatic gearbox and only 17 were supplied with a five-speed manual ‘box. 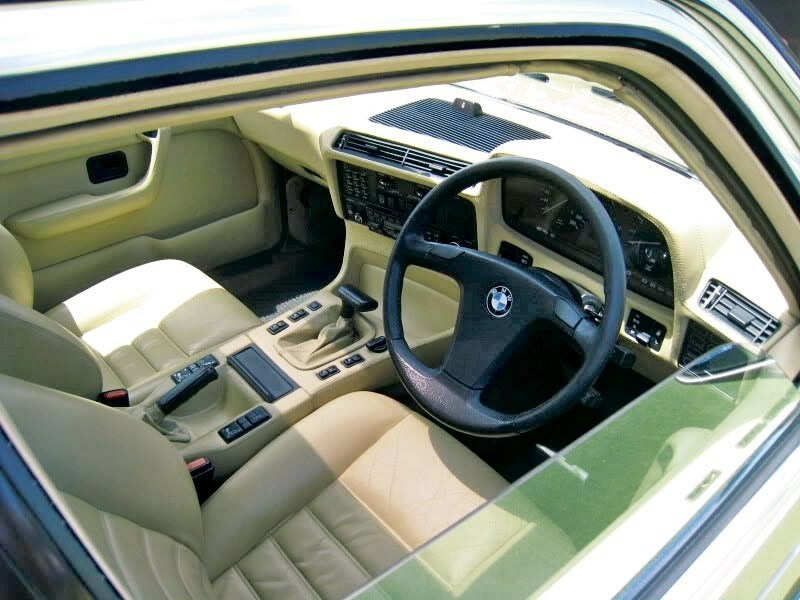 A fast, rare and exotic right-hand drive BMW that the market hasn’t yet latched onto? Keep it under your hats.